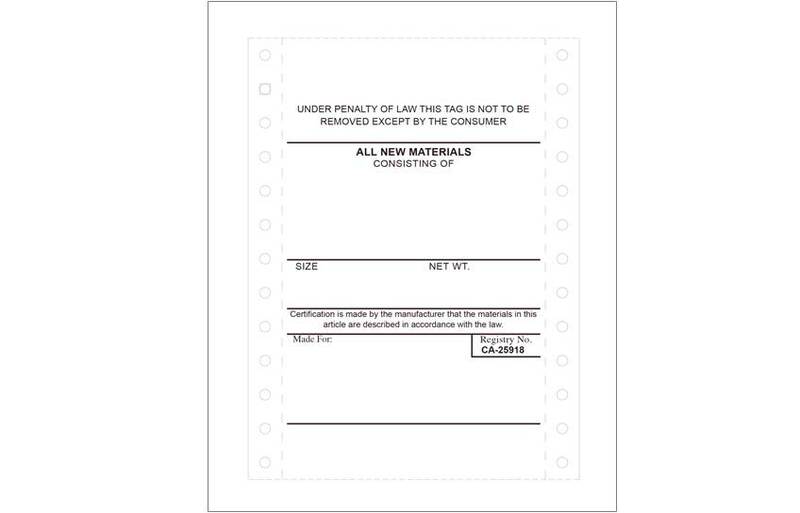 Regardless of what you manufacture, we can customize your forms to meet your exact specifications. 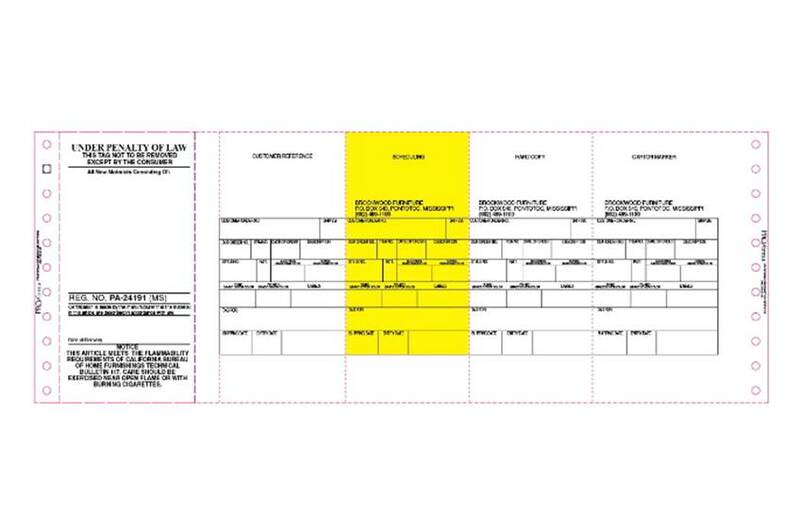 Manufacturing forms can be made from multiple substrates or materials, including label and card stock. Choose from continuous, multi-part or die-cut formats. We can preprint your forms with barcodes, consecutive numbering or any other information you desire. Chicago Tag & Label works closely with you to create the right form to make your manufacturing process more efficient and accurate.